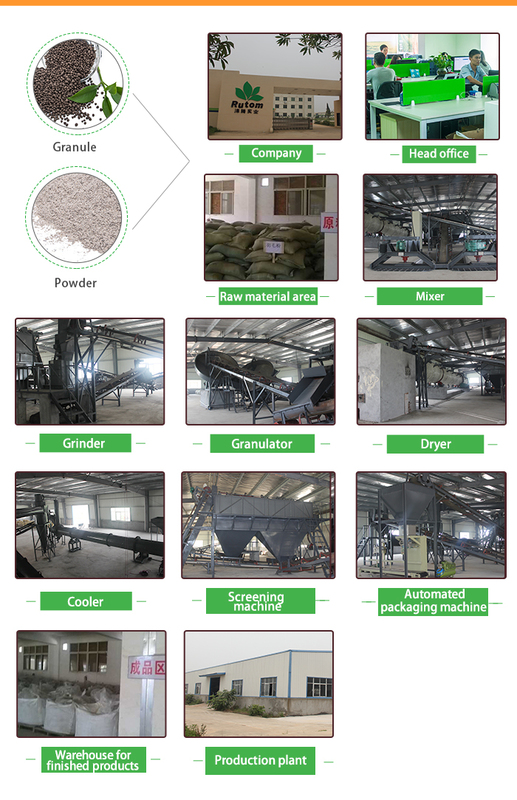 fish meal, castor meal, palm meal etc. 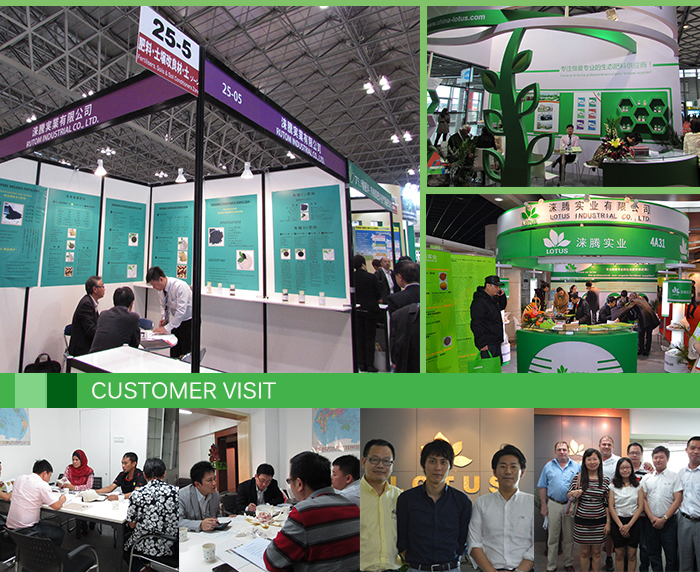 Lotus Organic Fertilizer MIX 532 is certain formulation of component of fish meal, castor meal, palm meal, tea seed meal, seabird guano, mineral magnesium potassium sulfate and other natural row material, it is rich in protein, amino acid, vitamin and mineral elements. 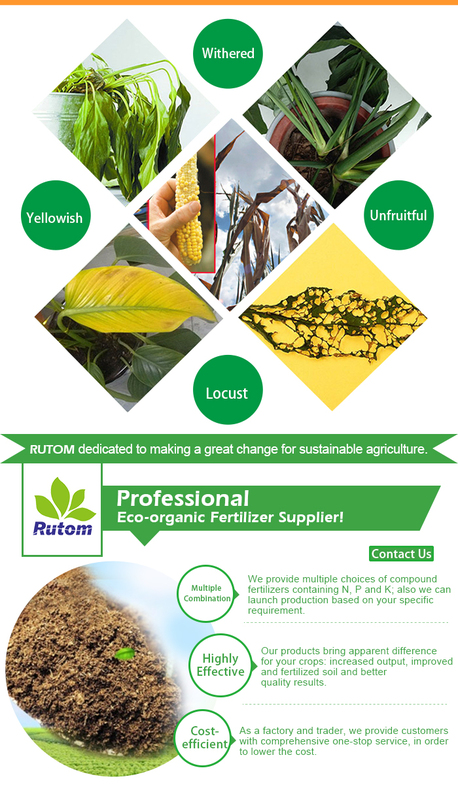 It can provide necessary nutrients like nitrogen, phosphate and potassium for plant growth as well as other secondary and microelements like calcium, magnesium, copper, zinc, iron and manganese. 4. Organic matter: 60% min. 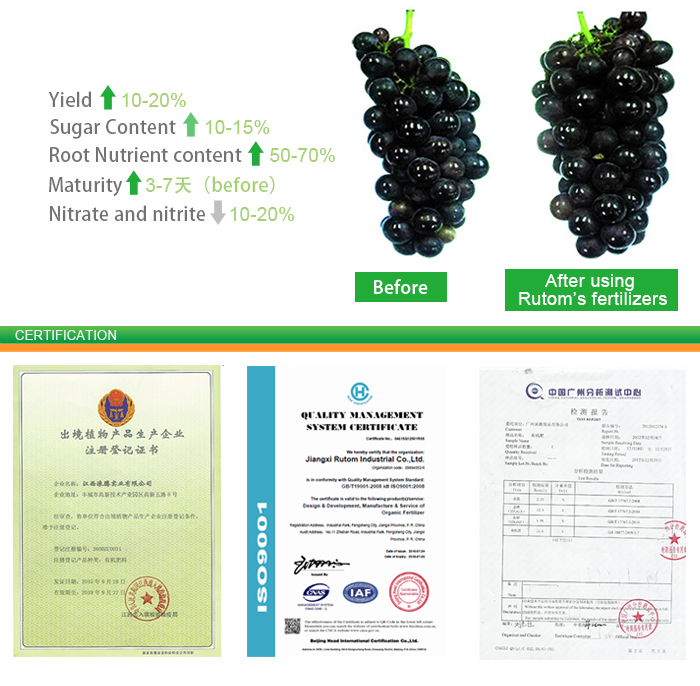 MIX 532 contains organic nitrogen, it decomposing in the soil rapidly, and supply nitrogen for plants immediately, helps fruit grow quicker and bigger. 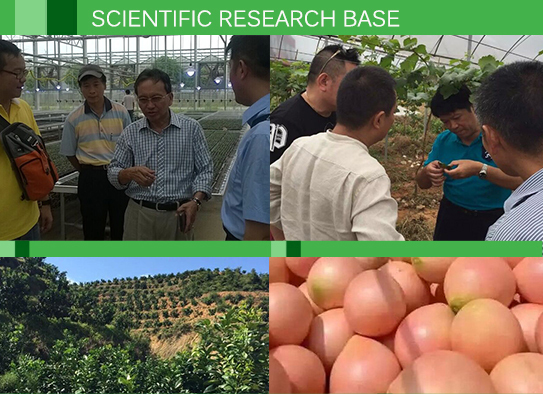 MIX 532 is rich in organic nutrient, it can improve soil structure, and offer good breeding environment for microbe, increase beneficial microbial flora and increase resistance to pathogens. MIX 532 is rich in amino acids, it helps root system development, raise the efficiency of fertilizers and nutrients, it is also benefit for plant injured tissue repairing, plant health and resistance to adversity. MIX 532 has both quick-acting and slow-acting properties, it’s suitable for vegetables, fruit trees, melon and fruits, flowers and etc. 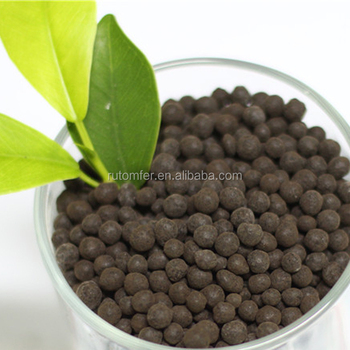 Used as base fertilizer and dressing fertilizer. 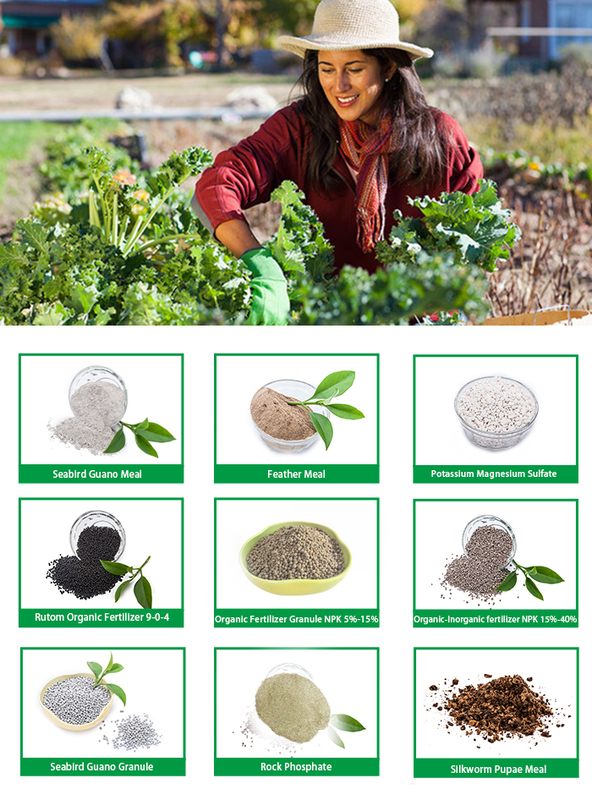 MIX 532 is suitable for different kinds of crop such as paddy, corns, leaf vegetables, fruit vegetables, melon and fruits, root fruit, fruit trees and different types of soil. 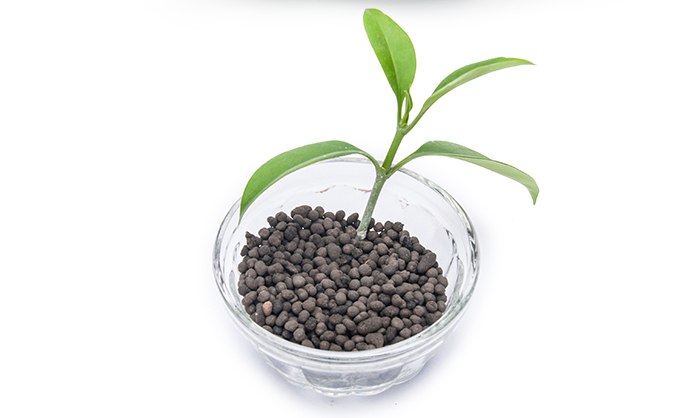 Basal fertilizer: according to crop kinds and soil conditions, 500-2000kg/ha. 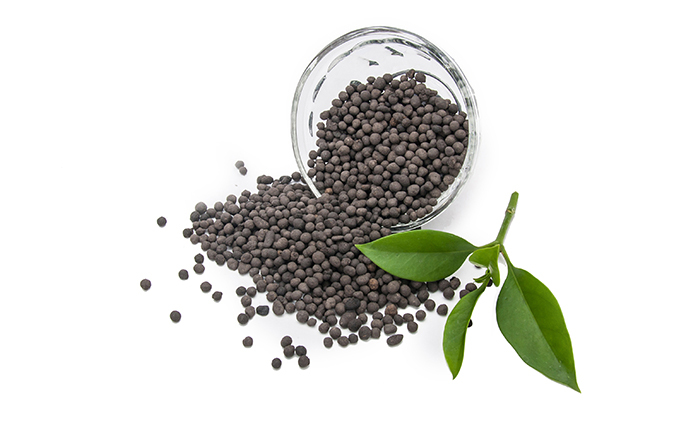 Dressing fertilizer: according to crop kinds and growth periods, 300-500kg/ha.